For the second time this year, a local Moe's Southwest Grill franchise has been replaced by an up and coming salad eatery. 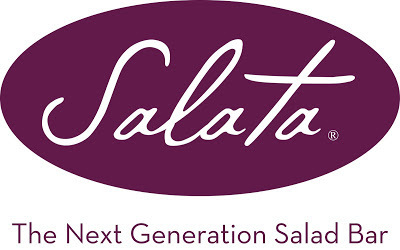 The Moe's at Glenridge Point on Johnson Ferry Road, just east of Glenridge Connector, has closed and will reopen later this year as Salata, a new to market quick serve salad joint. This past January, ToNeTo Atlanta revealed that Salata was also taking over the former Moe's space at Atlantic Station. Moe's is part of FOCUS Brands and is headquartered less than a half mile from the former Glenridge Point location. "Closings are usually due to a franchisee decision & most likely will not reopen. We hope a new one opens in your area soon." The 2,257 square foot space is expected to begin renovations soon and open as Salata before the end of the year. The Atlantic Station location has reportedly been plagued by permitting and design delays but finally began renovations this past week. Current plans call for the Atlantic Station location to open by August. 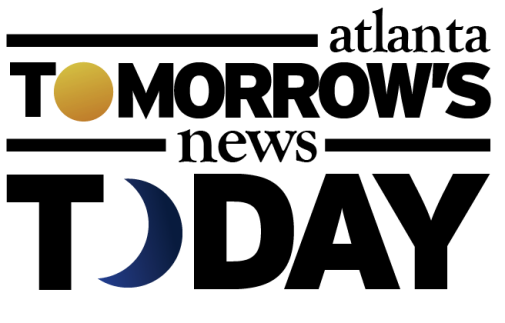 I first wrote about Houston, Texas based Salata this past fall when they announced plans to enter the Atlanta market with as many as 20 franchised locations over the next several years. In addition to the Atlantic Station location, Salata also plans to open a new restaurant in downtown's Peachtree Center. Further, I know of at least three other sites being considered for Salata elsewhere in metro Atlanta. Salata, which refers to their concept as "The Next Generation Salad Bar," has over 50 locations in their home state of Texas as well as a handful of locations in both Illinois and California. Seen as a healthier offering, Salata offers patrons the opportunity to create their own "tossed-to-order fresh and healthy salad or salad wrap." In some ways Salata seems like a scaled down, quick serve version of Sweet Tomatoes, but with an emphasis on higher quality salad ingredients and protein options. The restaurant will also feature assorted soups and organic teas. For its part, Sweet Tomatoes does operate a location nearby on Peachtree Dunwoody Road, but Salata's quick serve format and proximity to Northside Hospital and CHOA will surely make it a formidable competitor, especially at lunch time. It's also worth noting that the 2,812 square foot endcap space in Glenridge Point, which has been occupied by a number of urgent care and more recently an orthopedics facility, is listed as "coming available." What are your thoughts on the closure of Moe's at Glenridge Point?  What would you like to see open in the endcap space? Where else would you like to see Salata open in metro Atlanta? That can be a tough place for parking especially around lunch time. It's just oddly configured along with having too few spaces for a center that is pretty much now all lunch time fast casual type restaurants. My wife and I tried to eat lunch during the work week at Blue Moon pizza and finally left. No place to park!